Matt’s 8-weeks Advanced Options Strategy Blueprint online program is designed for traders who already have a basic understanding of options (this is an advanced course). In particular, it is for aggressive traders who seek high rewards with controlled risk. 8 Weeks, 8 Strategies. It’s as simple as that. 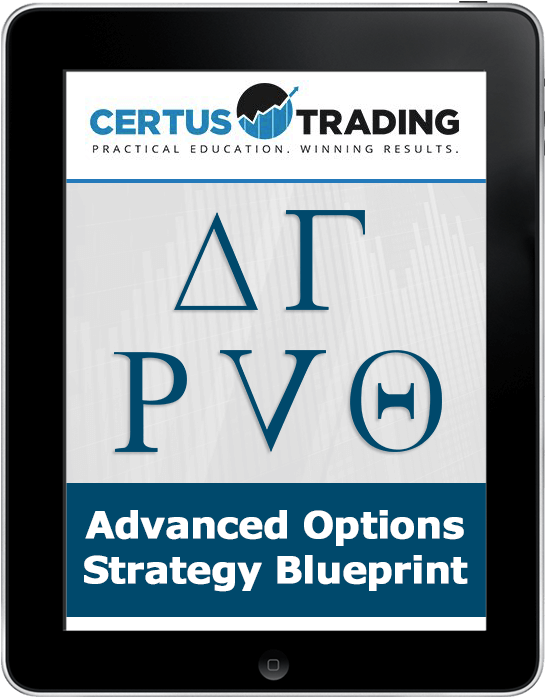 Each week in this Advanced Options Strategy Blueprint online program, Matt will show you a new strategy that will simply ‘WOW’ you. These 8 advanced options strategies will give you a steady stream of high probability trades ALL YEAR ROUND, in ANY market condition.